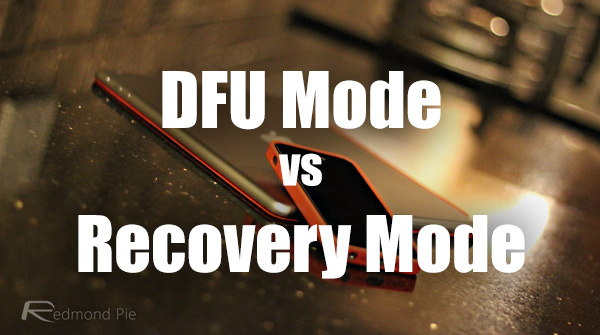 DFU mode vs Recovery mode on iOS devices. The difference explained and when to use which on iPhone, iPad or iPod touch. If you have owned an iOS device for any significant period of time, or have been involved in the jailbreaking world in any form, then the chances are that you will have heard the terms Recovery mode and DFU mode widely talked about. You may have even seen our articles on how to put Apple’s iOS devices into DFU mode and Recovery mode. But have you been confused as to what those terms actually mean? Sure, you now know how to access those modes, but what do they do and what are they for and when to use which? Well wonder no more as we are going to take a very high-level approach to describing exactly what the DFU mode and Recovery mode is on Apple’s iOS devices, and which mode should you opt for when the need arises. Of course, the only thing has changed regarding these two modes, is how we access them on the latest iPhone 7 given the capacitive Home / Touch ID button vs previous-generation devices with mechanical Home button, but more on that later. For now, let’s get down to the nitty-gritties of the world of the DFU mode and Recovery mode on Apple’s iPhone, iPad, and iPod touch one by one. 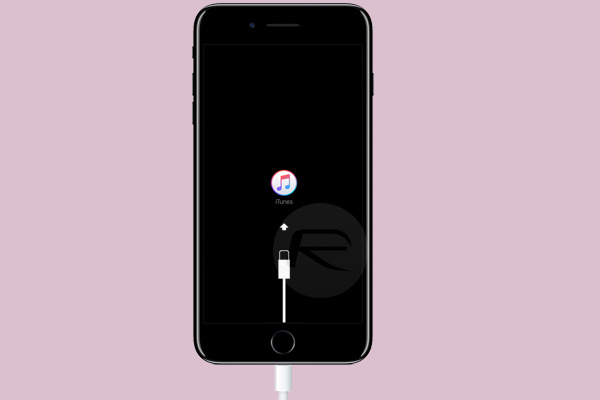 Recovery is a mode that the device can be put in, that is used to upgrade and restore the device to a firmware using iTunes without providing the user with additional power or control. 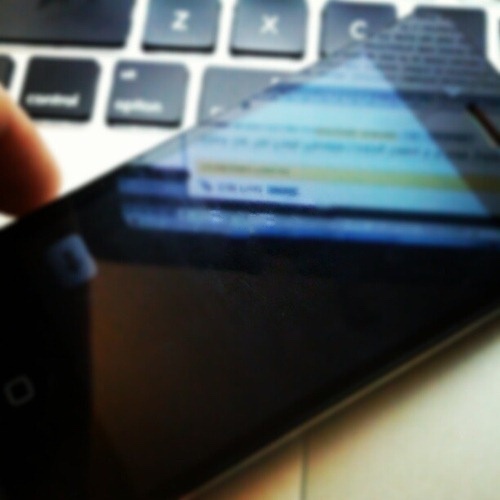 In contrast to DFU mode below, putting the device into Recovery mode invokes the iBoot process (the bootloader in iOS devices), which in turn ensures that the user is actually attempting to install a signed firmware version that is equal to or greater than the one that’s already on the device that’s in Recovery mode. This is why Recovery mode is such an important device mode when looking to simply restore or upgrade the device without actually caring what firmware is going onto it. Not so great when a user needs or wants to downgrade. When a device is in Recovery mode, it’s indicated by iTunes logo + Lightning cable on the screen, implying that you need to connect the device to a computer with iTunes running to restore firmware. For instructions on how to put an iOS device into Recovery mode, follow our guide here: Enter Recovery Mode On iPhone 7 Or iPhone 7 Plus, Here’s How. This guide is for iPhone 7 (or later) devices with capacitive Home button but instructions are pretty much same for older devices with mechanical Home buttons. Simply replace the use of Volume Down button with Home button when using on older-gen devices with mechanical Home button. DFU mode, or Device Firmware Update mode to give it its full title, is a special mode on Apple’s iOS devices that allows the hardware to interface with the iTunes software on a Mac or PC, but without invoking the iBoot process as part of the interfacing. Putting the device into DFU mode means that the iBoot process and OS loading is bypassed in order to allow greater control and manipulation of the device using iTunes, and more importantly, the firmware that’s installed, or about to be installed, on it. When an iOS device is in DFU mode, it will just show a black screen with nothing on it, and can then be used in conjunction with iTunes to restore to an older version of iOS – as long as it’s still being signed by Apple of course – due to the fact that the bootloader isn’t involved in the process. For instructions on how to put an iOS device in DFU mode, you can follow our guide here: Enter DFU Mode On iPhone 7 Or iPhone 7 Plus, Here’s How. This guide is of course for iPhone 7 or any future devices with Apple’s new capacitive button. The only difference in instructions between this and for older-gen devices with mechanical button is the use Home button (older devices) instead of Volume Down button (newer devices). DFU = Recovery + earlier version # of iOS…as long as Apple is still sighing it. don’t understand what do you want to explain.